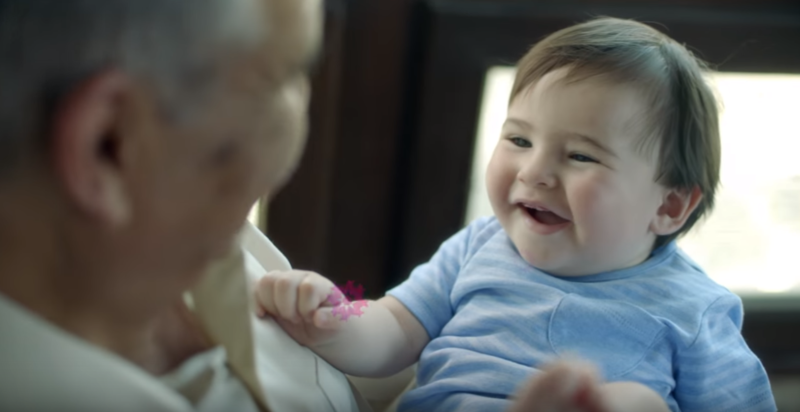 The Kuwaiti telecom company, Zain have hit this Ramadan with a powerful musical spot urging the Arab world to stand against suicide bombings. The three minute video reflects upon the concept of worshiping god with love and not terror. 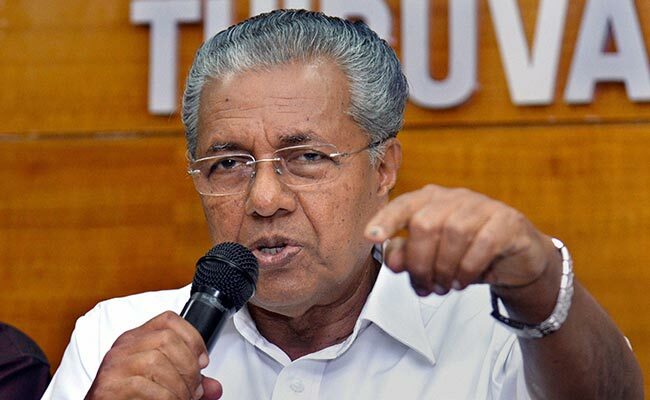 Saying terrorists have no religion, Kerala Chief Minister Pinarayi Vijayan said Muslim community should not be blamed for the alleged links of some with the IS.